Limbwalker Tree Service was established in Western Vermont in 1999. Owned and operated by Mike Fallis, the company has since grown to include several tree specialists, many of whom have been with Limbwalker for 10+ years. We strive to provide not only a professional approach to tree services, but a personalized and friendly experience. We want you to feel confident that your tree care project is in the best hands. And, if you aren’t completely satisfied with our tree care services, we’ll work with you until a resolution is reached – it’s our guarantee. 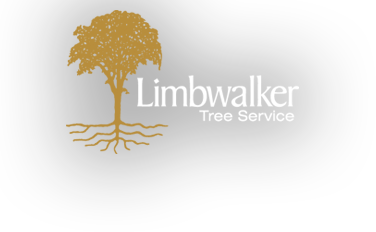 In addition, Limbwalker is dedicated to maintaining state-of-the-art equipment, adhering to all safety measures, and staying current on all tree care industry trends, ensuring the best care for your trees and property at all times. At Limbwalker, tree care is about understanding, both the human and the tree. We will work with you to identify your priorities, and determine how best to approach them. We are a low-impact, ISA certified arborist owned, tree service company, which means we respect your trees and your property. We do not use bucket trucks or other heavy equipment, and we do everything possible to ensure the well-being of your lawn and surrounding property. When trees are properly cared for, removal can often be avoided, and healthy trees add value to your property and the environment as a whole.